I creep nervously into my own home; listening. Silence. Keys clasped tightly in my hand. No obvious signs of an intruder, no kicked-down doors or shattered crockery strewn across the floor. My heart pounds in my ears like a damp drum as I slink through the kitchen towards the back door. Startled, as a dark shadow thuds at the window. I jump and drop my keys. The minute sound of my keys hitting hard floor fills the room. ‘Christ, Humphrey, why did you do that?’ He waits in total nonchalance at the foot of the door outside. I rattle the handle, and breathe again. Thank God, I did lock the door. But still there is something alien dangling in the air. If I didn’t know better, if the door had been unlocked, I’d swear someone has been in my home. I survey the sitting room as I creep through, before gingerly taking the stairs, still half-expecting someone to jump out. ‘What’s wrong with me, Humph, eh? Why can’t you talk to me? Did you see anyone?’ I sneak along the landing towards my bedroom, stopping to check Jack’s room first, all the usual potential hiding places. The wardrobe, under the bed. Nothing but used crockery – Jack and his blinking late-night cereal cravings. Still with Humphrey purring in my arms, I move on to my room. Choosing where to open my clinic was easy. I peered through sash windows before a toadying agent opened the door to the pretty, terraced, Cornish sandstone and slate building. Proudly nestled between its charming unassuming neighbours. Two mottled slate steps lead the way to the solid wood door of 39b Lemon Street. Warm, humble and crammed with character. Inside, a large reception window films passing life, sweeping down to the heart of Truro. ‘Sometimes, things just feel right,’ I’d agreed with the toady agent. Heather Hill is a Scotland based comedy writer, author and mum of five (not the band). She is one of a rare kind; the rare kind being one of only 0.5% of women who are colourblind. She has been known to leave the house with blue eyebrows on at least one occasion. 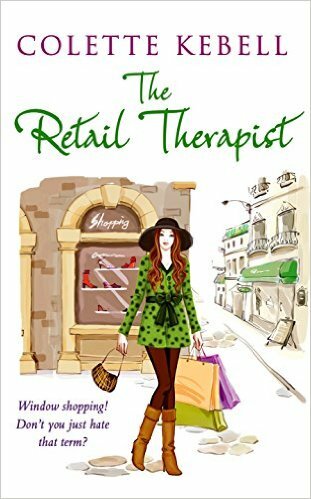 Her debut novel, ‘The New Mrs D’ is being pitched for film by a British TV comedy producer and Snipper Films. This week we will be meeting Barbara Hinske! Her Interview and Giveaway will be posted on Friday! I will introduce you to all of her books, as well as my review of “Coming to Rosemont”!!! Be sure to check back every day for new and exciting information! Stay Tuned for my Interview with Bette Lee Crosby and Giveaway on Friday!! 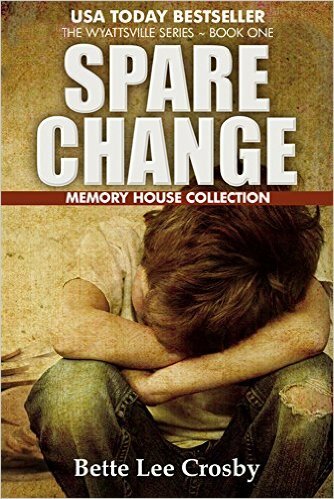 A Memory House Collection Novel and five-time literary award winner. Awards include the Reviewer’s Choice Award, The Royal Palm Literary Award, The FPA President’s Book Award Silver Medal.